‘Taiko for Tomorrow’ in S.F. 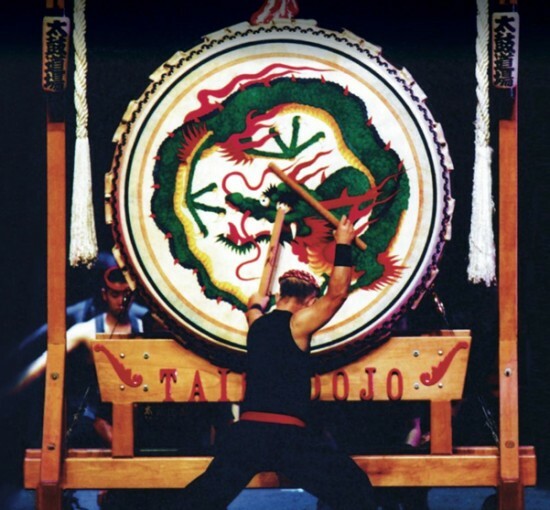 You are at:Home»English»Nor Cal News»‘Taiko for Tomorrow’ in S.F. SAN FRANCISCO — “Taiko for Tomorrow,” a benefit concert for San Francisco Taiko Dojo, will be presented by Dance Mission Theater and SF World Percussion Arts Festival on Friday, Oct. 31, at 8 p.m.; Saturday, Nov. 1, at 8 p.m.; and Sunday, Nov. 2, at 6 p.m. at Dance Mission Theater, 3316 24th St. (at Mission Street) in San Francisco. The show will feature Grandmaster Seiichi Tanaka, an NEA Heritage Fellow, San Francisco Taiko Dojo and SFTD Rising Stars; Shogo Yamada and Yamasho Kai; Tiffany Tamaribuchi and Sacramento Taiko Dan; Maikaze Daiko; Duniya Dance & Drum Company; shakuhachi artist Philip Gelb; GRRRL Brigade; and more. The show is currently sold out. For standby tickets, arrive at the theater 15 to 30 minutes early. Any extra tickets will be sold five minutes prior to the start of the show. Tickets will also be sold in place of no-shows 10 minutes after the show starts. SFTD has also launched an IndieGogo campaign to replace a broken equipment van that is used to transport drums to performances. For more information, click here.